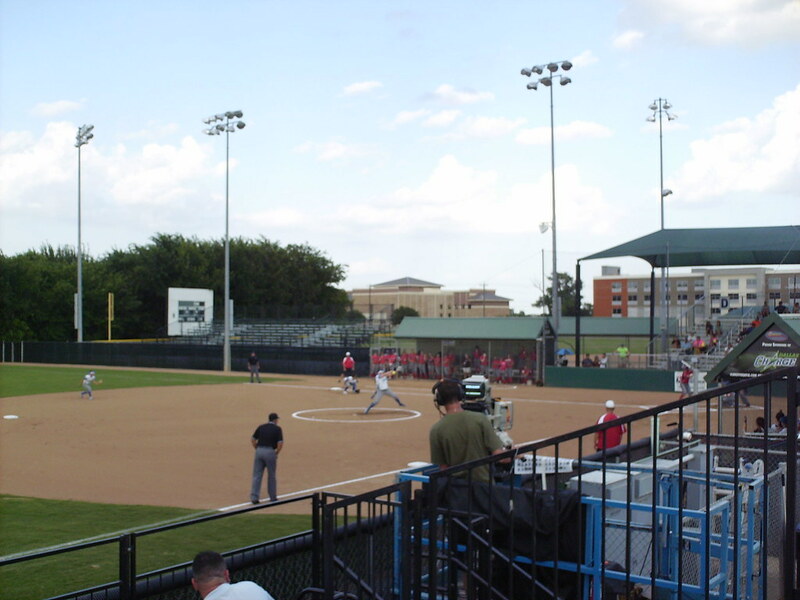 The view from outside Dallas Charge Stadium. 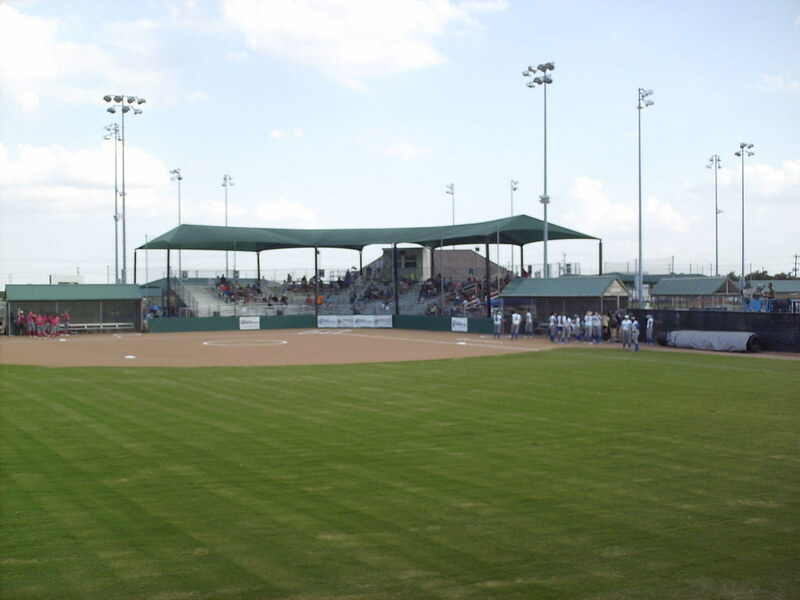 The canopy covered grandstand at Dallas Charge Stadium, as seen from left field. 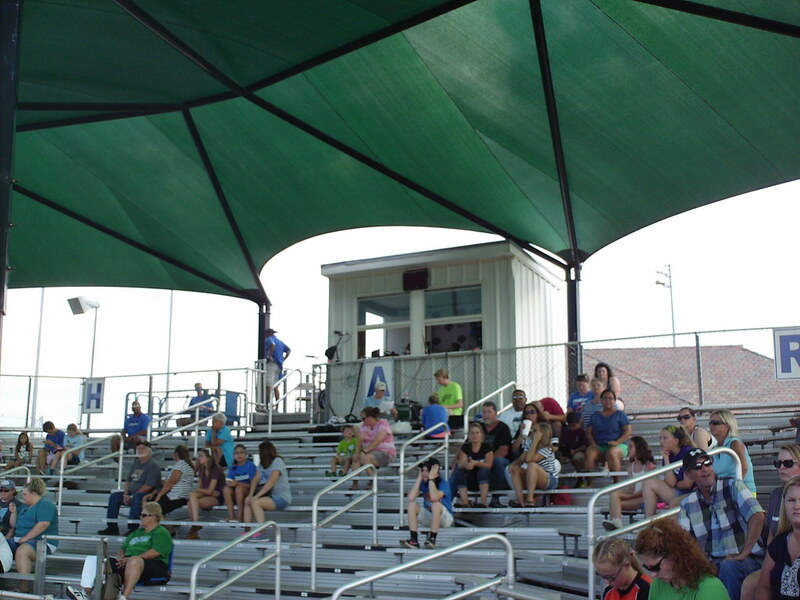 The pressbox sits on top of the aluminum grandstand behind home plate. 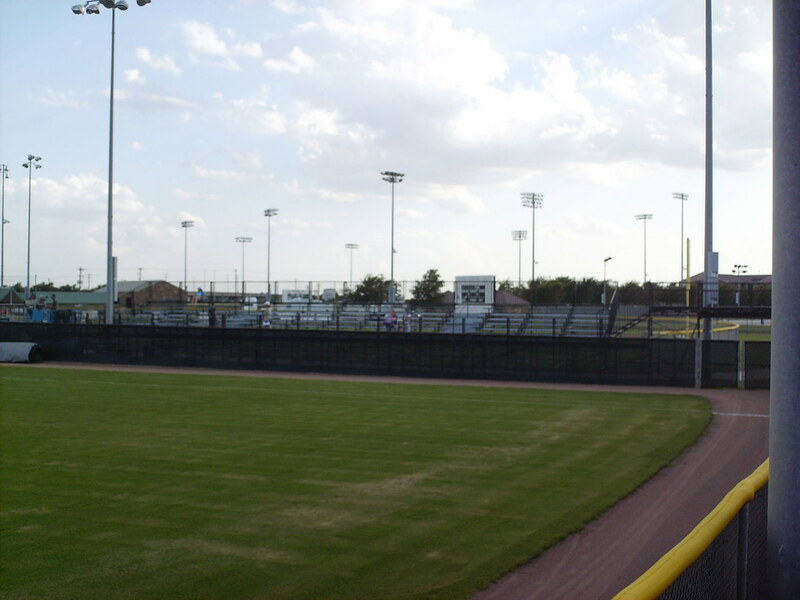 A long section of bleachers runs along the third base line. 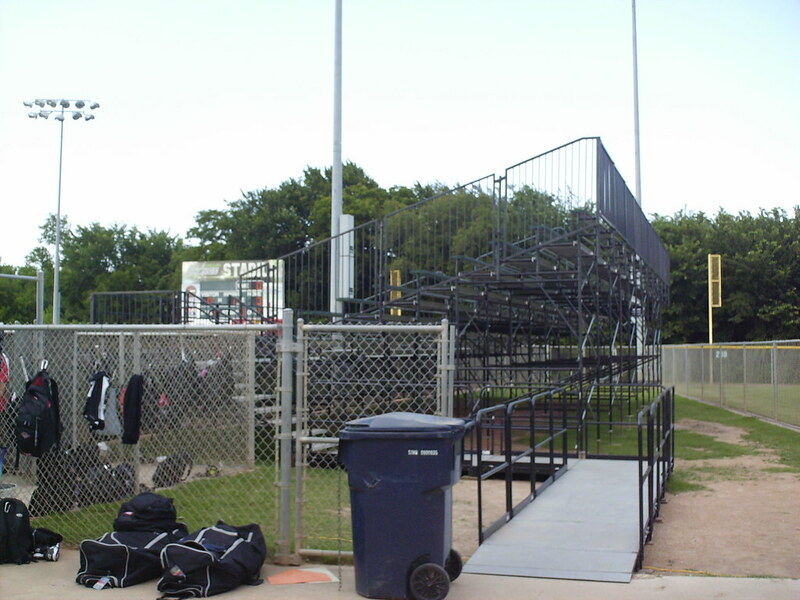 A smaller, taller bleacher section sits along the first base side, next to the home dugout. 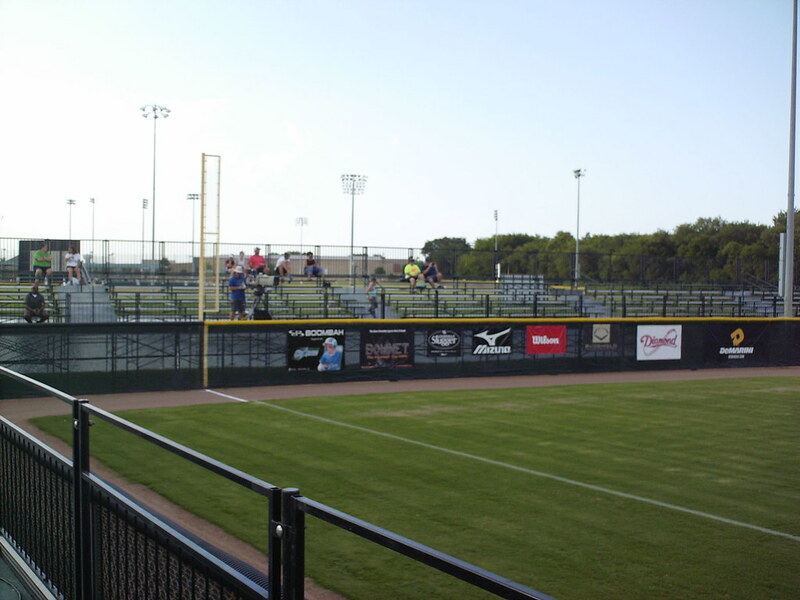 More bleachers wrap around the left field foul pole, and run along the outfield fence. 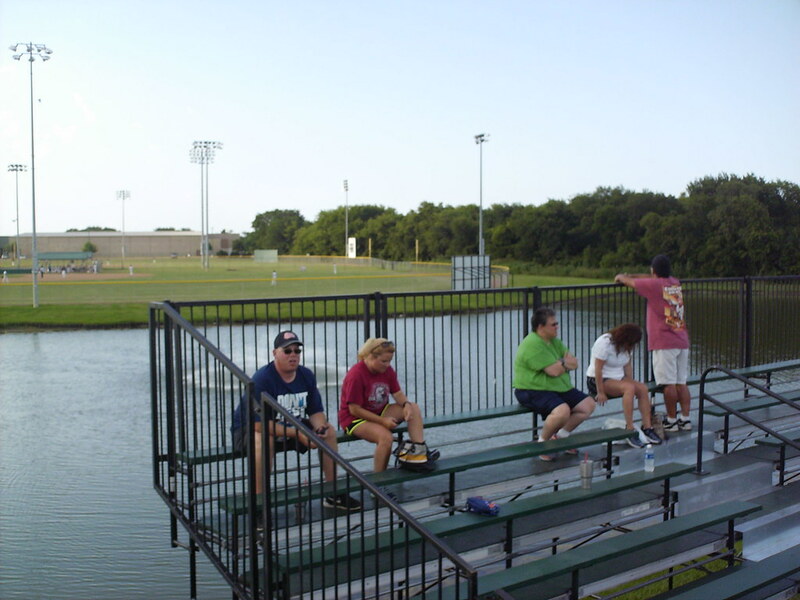 A man-made lake sits behind the outfield bleachers, and "splash-down" home runs are a regular occurrence. 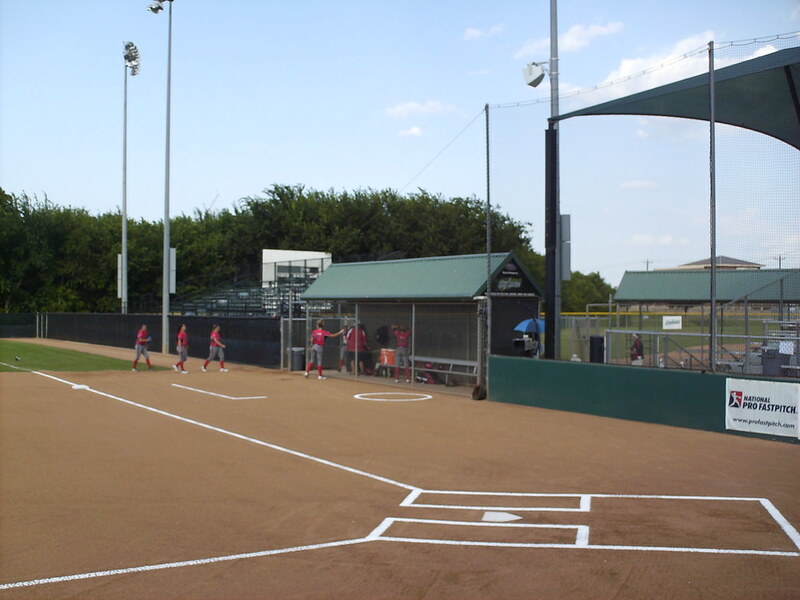 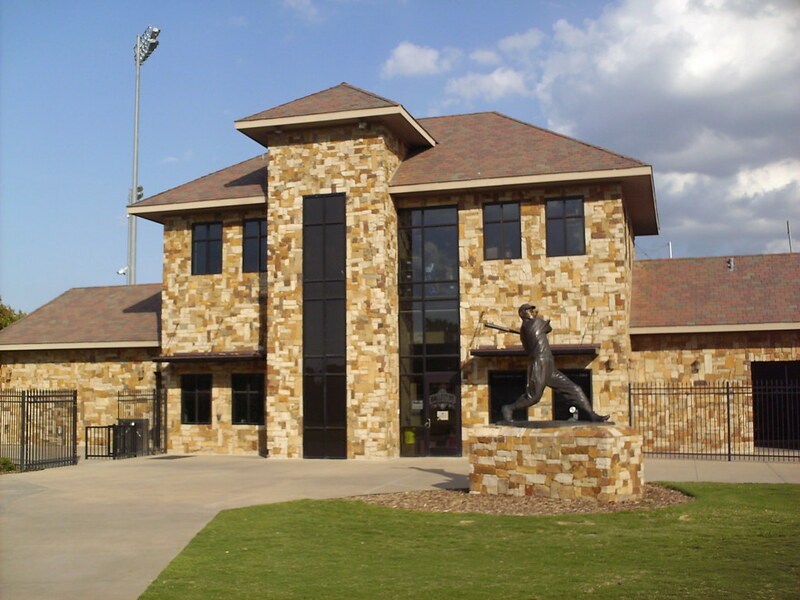 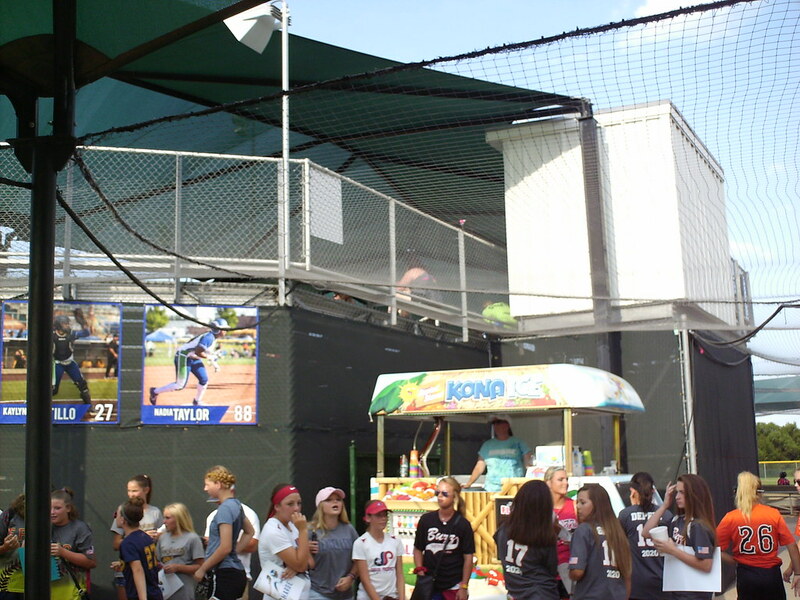 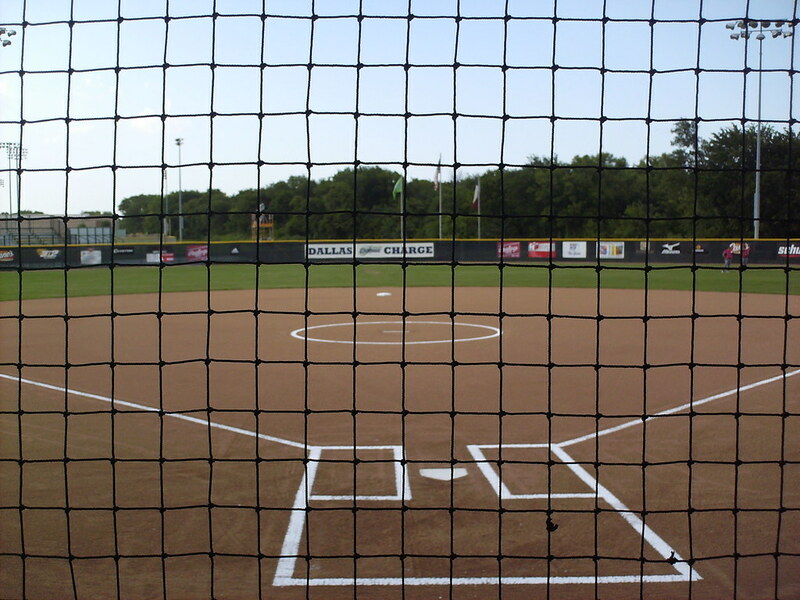 The Ballfields at Craig Ranch is a large complex of athletic fields, and Dallas Charge Stadium sits within a cloverleaf of softball fields. 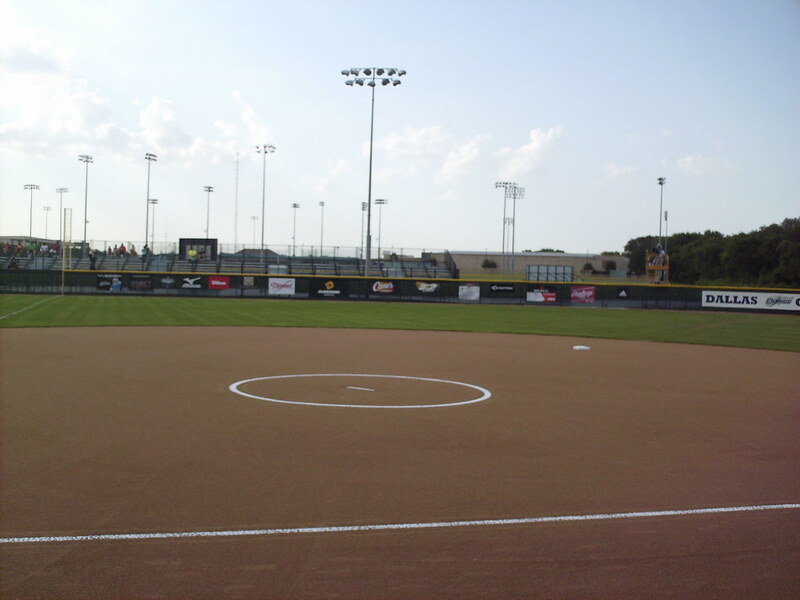 The other fields are visible from the concourse. 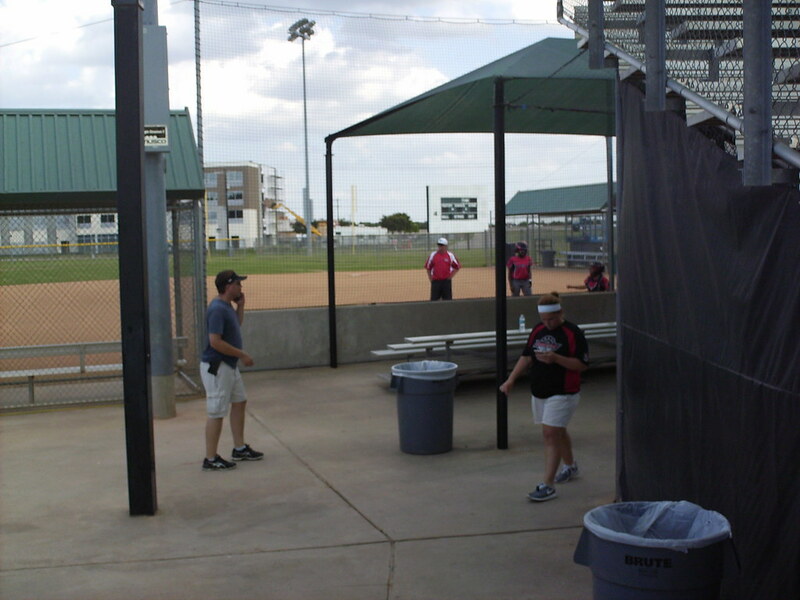 The dugouts sit at field level next to the main grandstand. 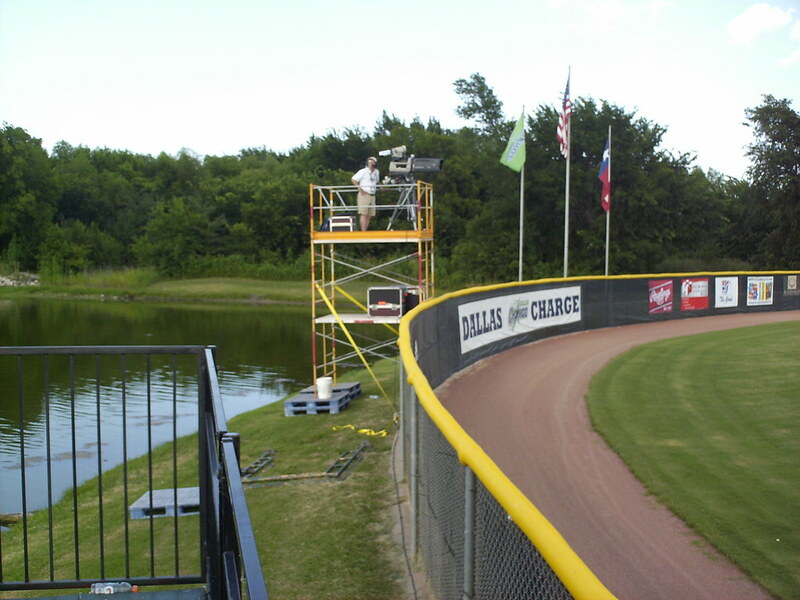 The outfield wall makes a uniform curve around in front of the lake in center field. 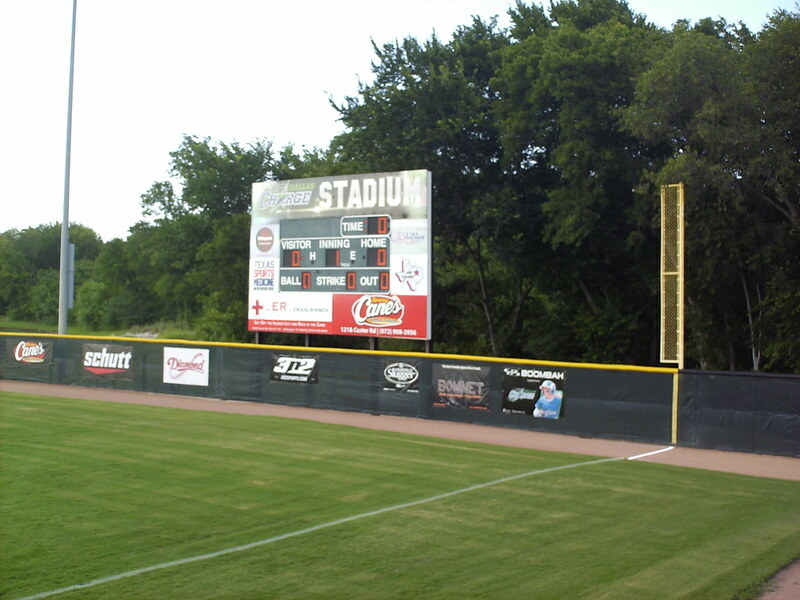 The scoreboard sits beside the foul pole in right field. 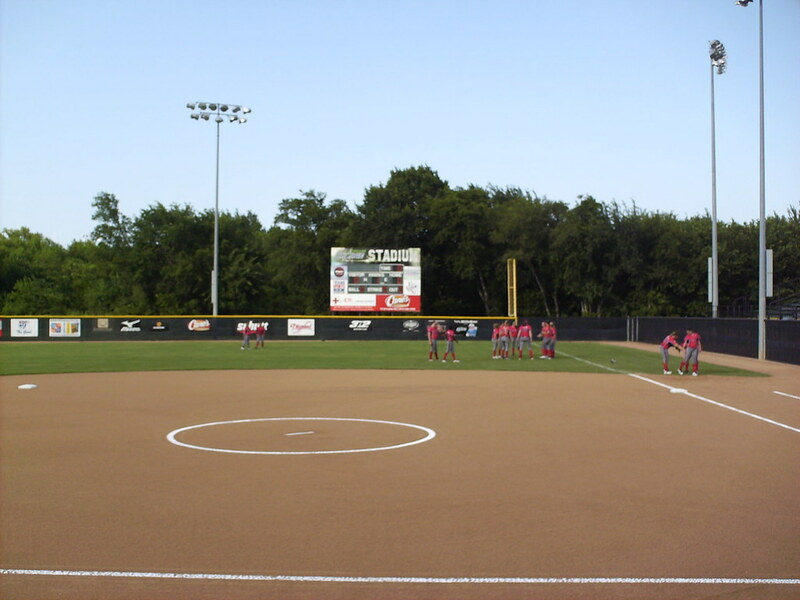 The Dallas Charge on the field during an NPF game at Dallas Charge Stadium.